By now, you probably have plans on how to celebrate Valentine's Day with your bae special someone but let me suggest a little detour right after. 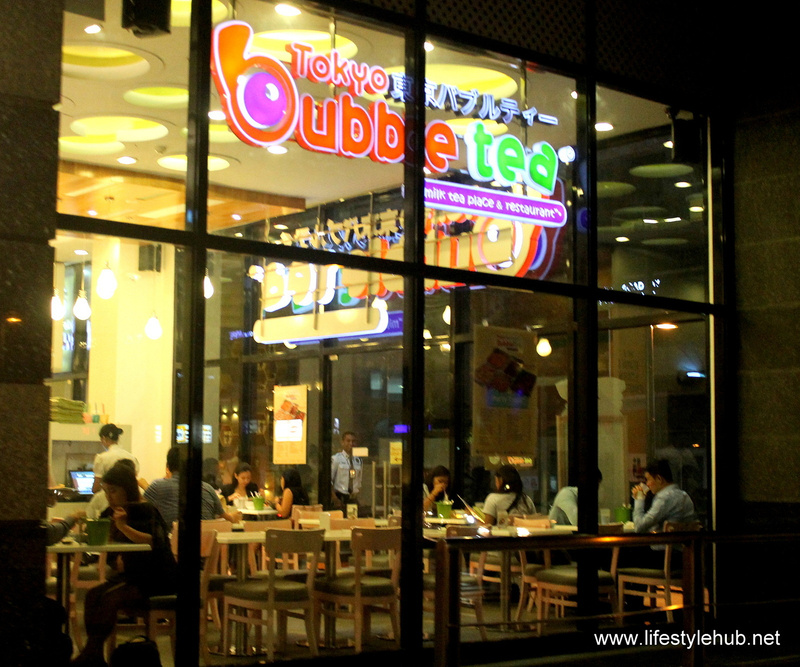 Aside from its romantic ambiance in that quiet side of Burgos Circle in Bonifacio Global City, I am partnering with Tokyo Bubble Tea to give away a special Valentine's meal to a lucky couple! What kind of meal exactly? 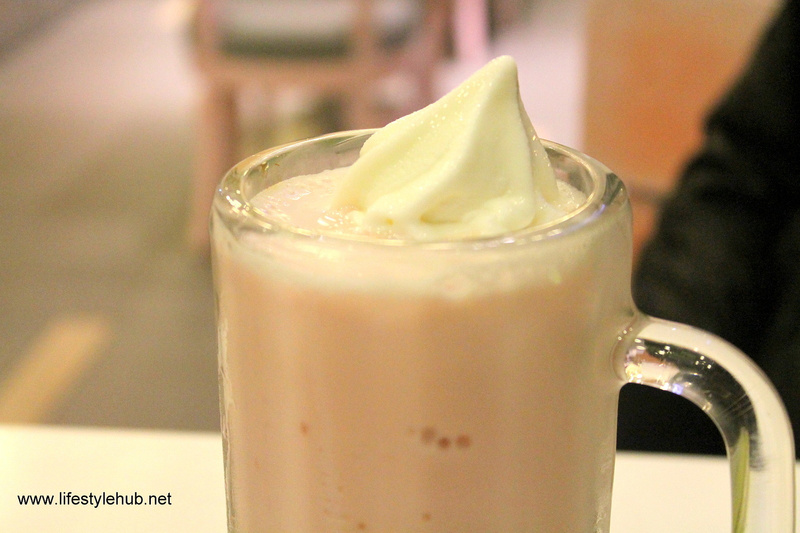 Your choice of Tokyo Bubble Tea's Yoshoku Valentine's Treat: Apple Glazed Grilled Porkchop, 1/4 Japanese Chicken Leg Rice, Yakiniku Beef (Grilled USDA marinated beef) Rice, Chicken Teriyaki Doria, Japanese Curry Hamburg Steak or Sizzling Chicken with Black Pepper Sauce. Other choices include Fish Cake Drizzled Soy Ginger Sauce, Aloha Sesame Sauce Glazed Salmon, Hayashi Bolognese and Egg Doria, or Omurice with Steak Mushroom Sauce. 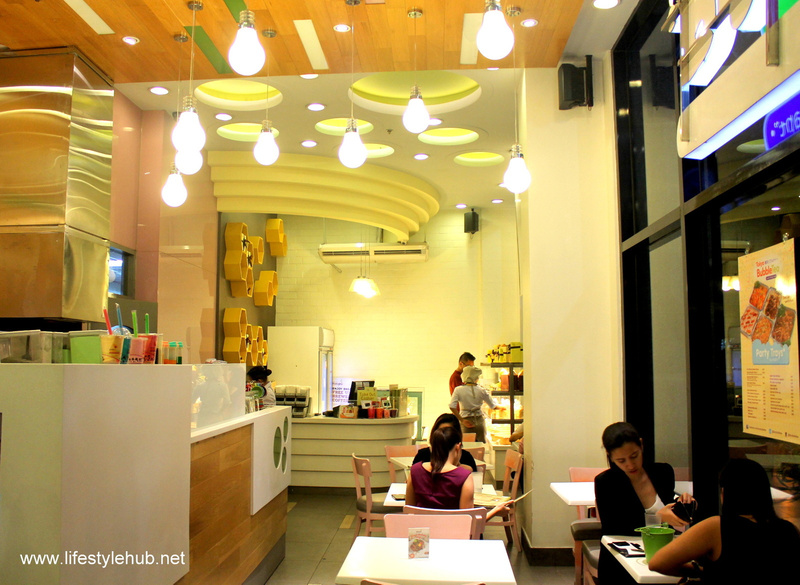 You and your date can choose one each from any of these big plates with maki, miso soup and your choice of milk teas. Deadline for posting of entries (yes, you can have multiple entries featuring different couple selfies) is on February 13 at 12 midnight. If your day is already full on the 14th and even on the 15th, don't worry. I believe that every day can be Valentine's Day so you have any day in February to use your prize. 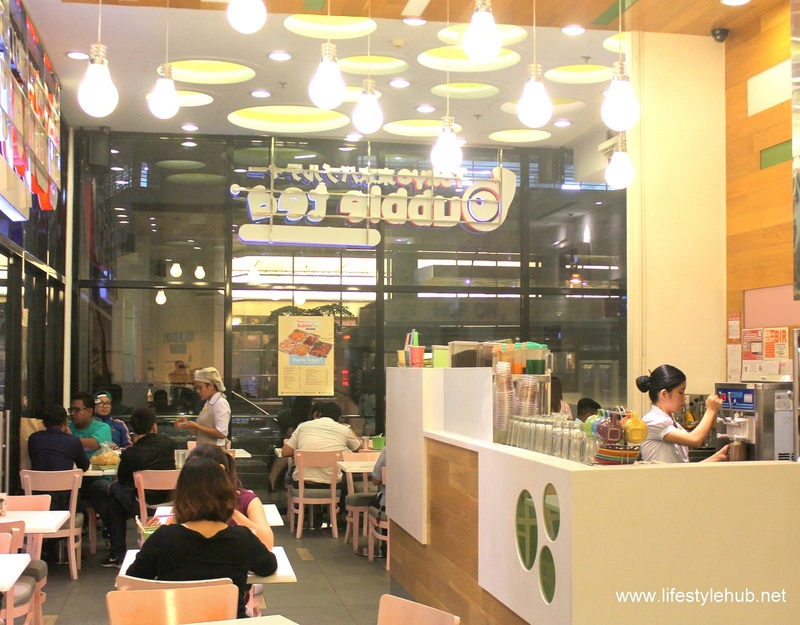 If Tokyo Bubble Tea in Borgus Circle is also too far, you can enjoy your prize in any Tokyo Bubble Tea branches that are located in The Block - SM North EDSA, SM Megamall, Tomas Morato, Wilson Street in Greenhills, The Food Junction in Eastwood City, in Katipunan Avenue and in Tri Noma. 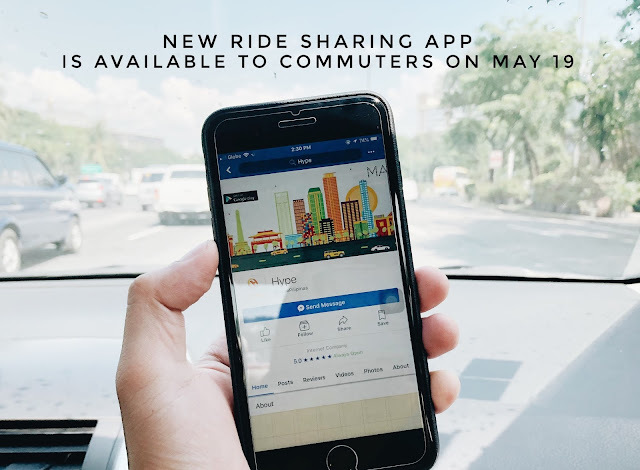 Also, don't ever think that this promo is exclusive to Manila participants only. 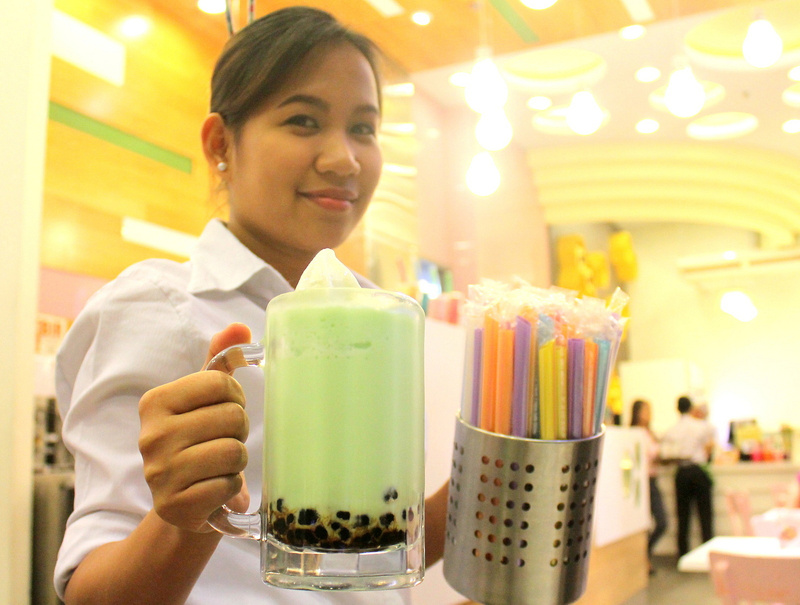 Folks in Cagayan de Oro and Bacolod can also join since we have Tokyo Bubble Tea branches in Centrio Mall in CDO and in Central Citywalk at Robinsons Place, Bacolod. 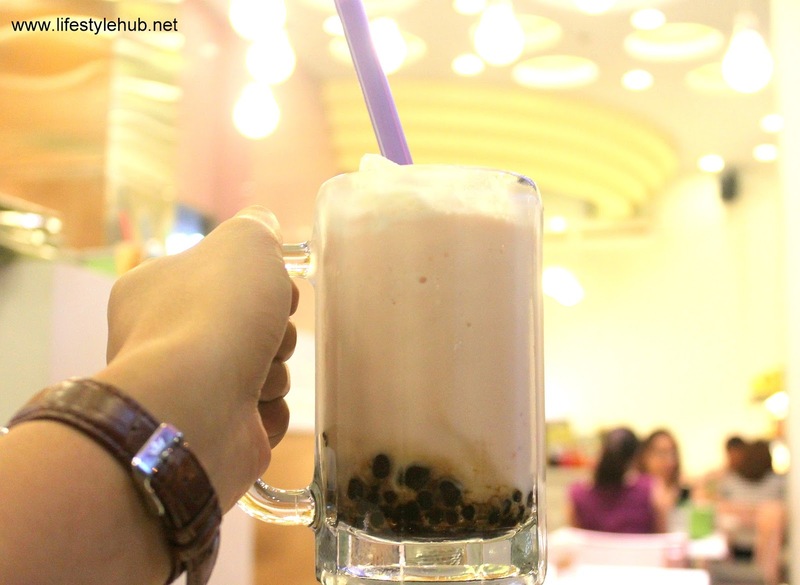 Me and my friends visited the Tokyo Bubble Tea in Borgus Circle and had the best-tasting milk tea ever, no exaggeration. I loved how accommodating were the stuff too! 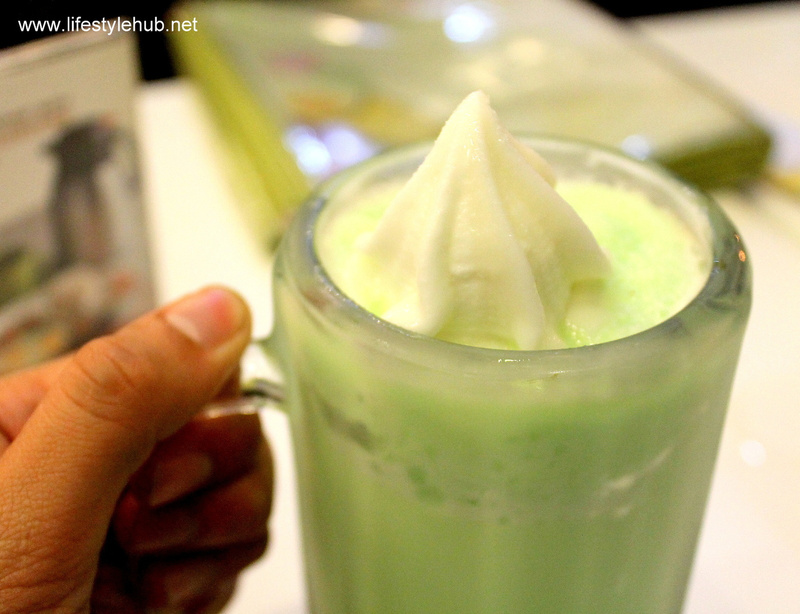 I had the Honey Dew Green Milk Tea which I finished in less than 10 minutes. Other must tries are their green teas and milk shakes. You'll neve run out of choices.